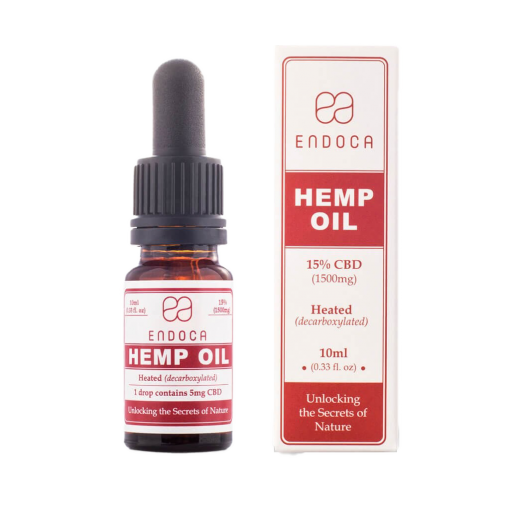 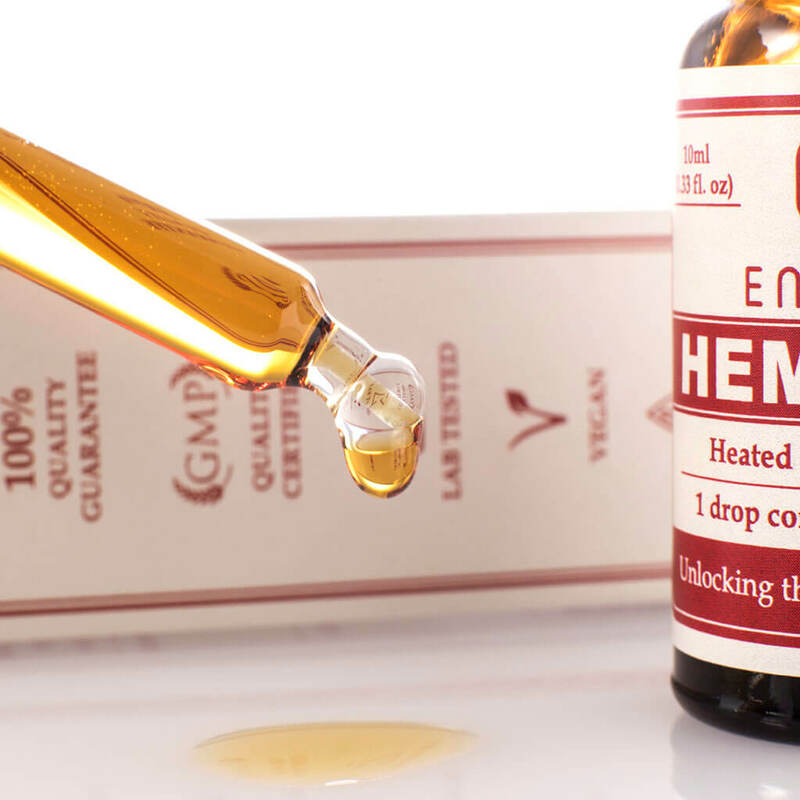 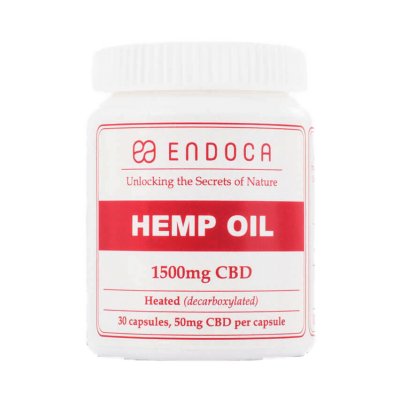 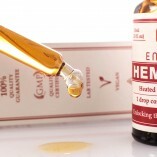 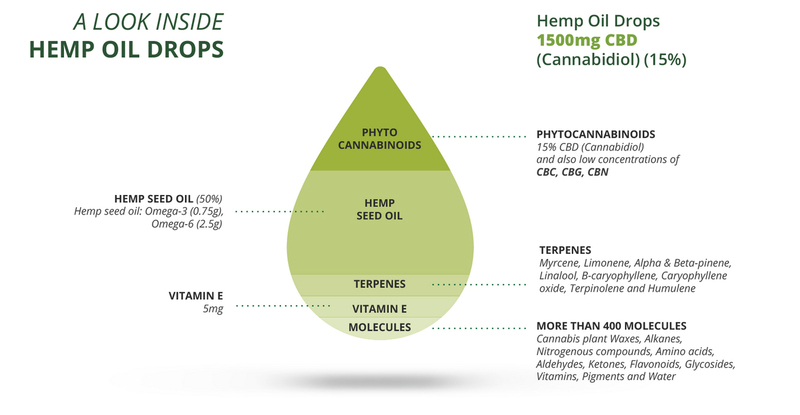 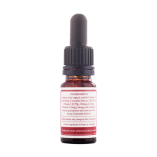 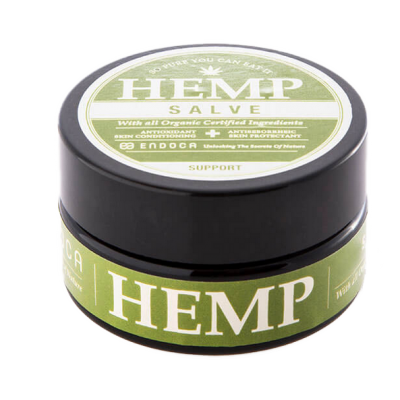 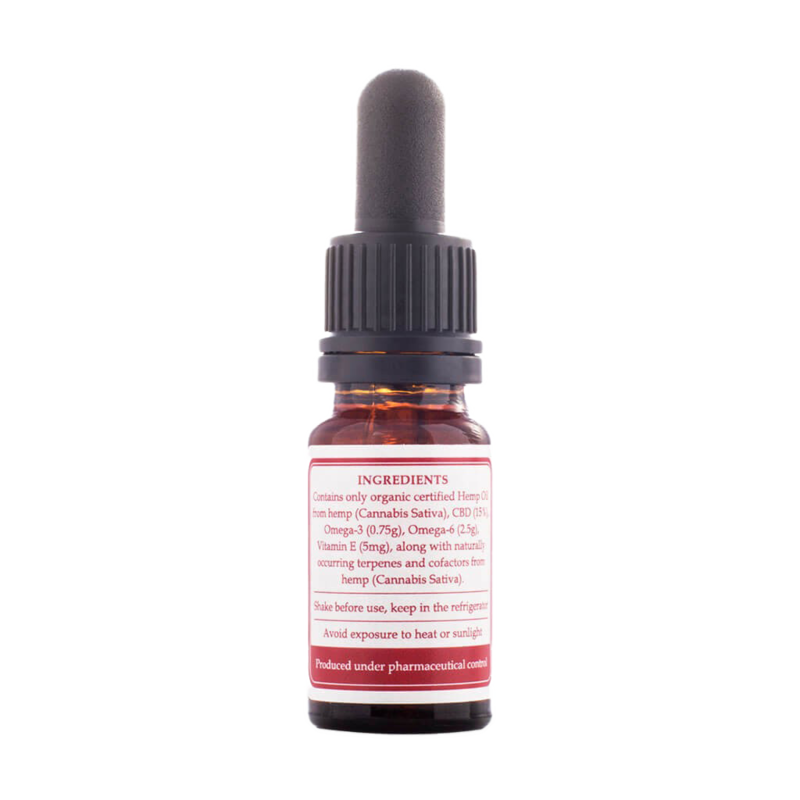 15% CBD (1500mg), a very concentrated liquid hemp oil is created using CO2, the gentlest method of raw hemp extraction. 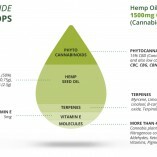 That way the most important active molecules in the plant remain intact. Applying gentle heat under filtration, CBD is formed from its natural precursor CBDa, creating a was-free liquid oil complete with all the main botanical constituents.